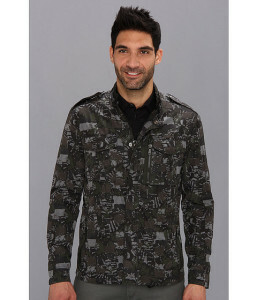 You can save up to 70% on men’s fashion clothing today on 6pm.com. 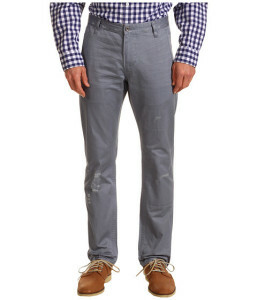 These nice Dockers Men’s Denim Washed Alpha Khaki’s are only $29.40. 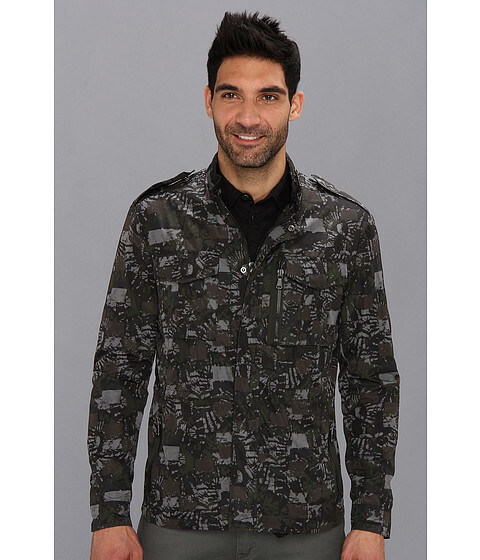 This Kenneth Cole Sportswear Military 2-Pocket Jacket is only $53.85 – a 70% savings! As always shipping is free!